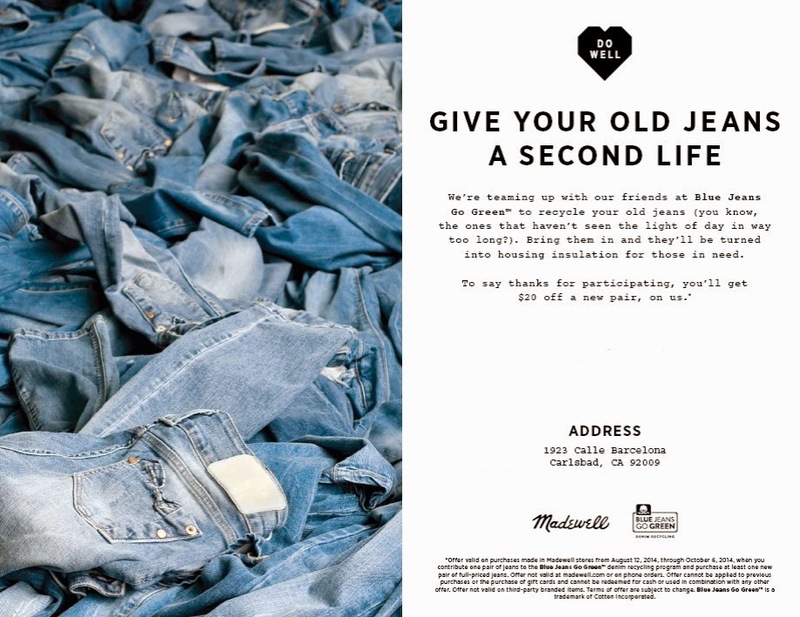 Upcoming Event: Madewell at The Forum Carlsbad Extends it's Denim Donation Until the End of 2014! Last week, Madewell at The Forum Carlsbad hosted an event to benefit Blue Jeans Go Green™, an organization that turns donated old jeans into housing insulation for those in need. If you brought your old jeans to that event, as a thank you for participating, you would get $20 off your next pair of Madewell jeans until October 6th, 2014. Madewell at The Forum Carlsbad has decided to EXTEND this offer: Bring in your old jeans and receive $20 off your next pair of Madewell jeans until the end of 2014! 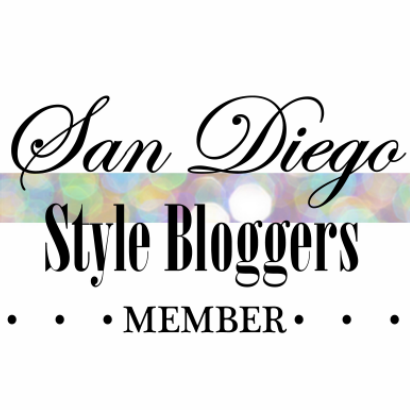 It's a great way to update your wardrobe while giving back!